Weekends are about two things - family time and housework. One is definitely more fun than the other but I like being able to start the weekend with a tidy house, having cleared away the clutter that accumulates during the week and giving the house a quick once over with the hoover and a duster. I'm no Monica from friends but I like things to be in their place. I often put the cleaning part off for the more fun task of rearranging cushions or creating new displays from our bits and pieces but like most things, when you actually get your bum in gear and start doing it, it's not half as bad as you think and you feel great afterwards for doing it. 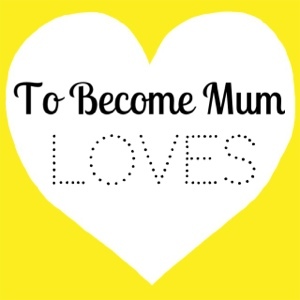 With a baby in the house, it's more important than ever to keep things spick and span and with a dog who likes to jump on the furniture and two cats who seem to leave clouds of fur in their wake, it's a daily task to keep on top of everything. That's why when Zoflora contacted me, I was interested in learning more about their fragrant disinfectant cleaning products. I was sent a 120ml bottle of their concentrated disinfectant scented with their new lavender fragrance which they said would be ideal for cleaning a busy household and safe to use when there's pets and a baby on the loose. This disinfectant kills 99.9% of bacteria and viruses, it eliminates odours and leaves a fresh scent. That's what it says on the box and having used it all over our house this weekend, I can say it does. I diluted some of this in clean water and took a tub around with me as I went on a mission to clean the windowsills, Ethan's changing area, the pet food mats and the bathroom. As long as you prepare the solution properly and wait for it to dry before unleashing your furry friends, Zoflora is safe to use. Zoflora can be used to discenfect surfaces in the kitchen, used neat to clean ceramic or netal sinks, drains and toilet bowls and can also be used as a spray for more convenient cleaning. 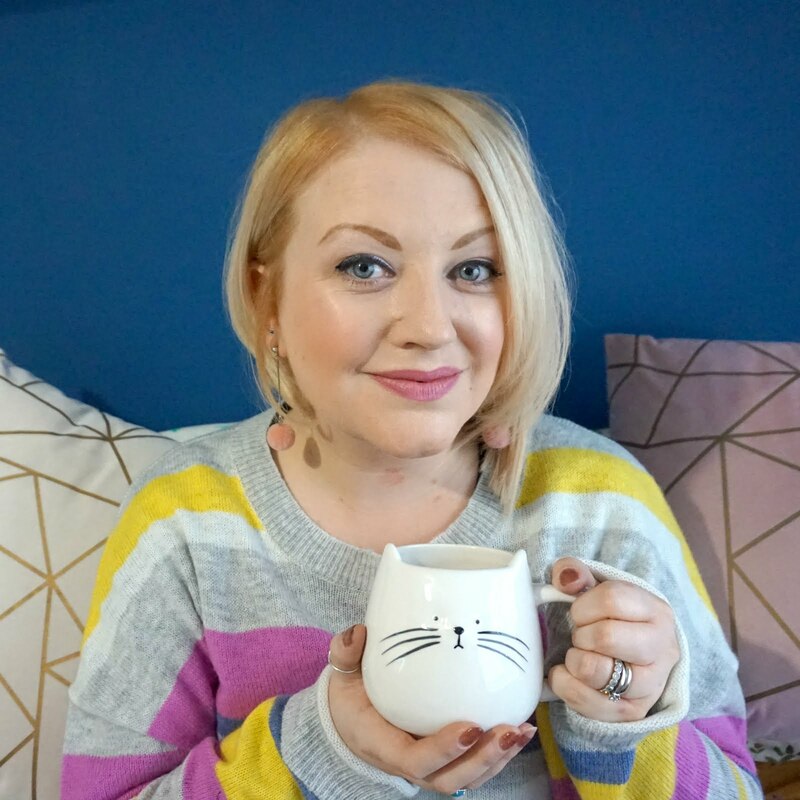 It was good to know that this one product could multitask and be used pretty much everywhere, making housework a breeze, plus I really liked the scent as it wasn't overly chemical and left each room smelling fresh. Zoflora is celebrating 90 years of home hygiene. 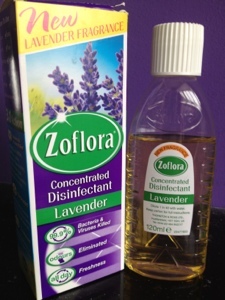 For more information on the range of fragrant Zoflora cleaning products, visit www.zoflora.co.uk. * I was sent a product by Zoflora to test free of charge for the purposes of this post but all opinions are my own.